The universe is full of unexplored secrets and myths, there are so many myths that it is humanly impossible to find out now. But here are some of the cool ones. Read the article to know what these myths say…. The myth about the planet Mercury. It’s a myth that mercury is the hottest planet because it is the closest placed to the sun. The fact is that the planet’s closeness does not affect the heat of the sun. During the day the maximum temperature on Mercury rises to 420 C and the hottest planet in the Solar system is Venus with temp. upto 462 C.
The moon has a dark side. Myth – The moon’s got a dark side. 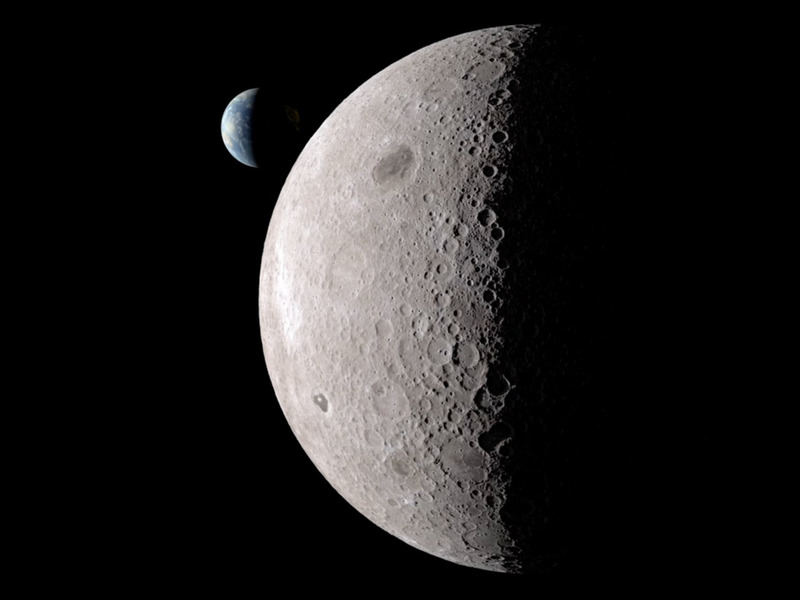 Fact – No there’s no dark side of the moon. The moon revolves around an axis, so when the rays of the sun fall on it, we see just that part and the rest isn’t visible. Go to the next page to know what color is the sun. Check 10 Epic Funny Failville!